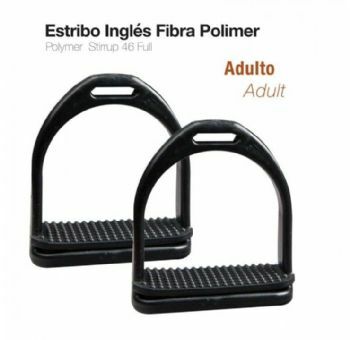 Durable plastic stirrups. These are supplied fitted with rubber treads - they are easy to keep clean and free from mud etc. Available in two sizes - adult or child. Only supplied in black. Price per pair.